Originally from the Golden State, Megan met her husband Kyle in Idaho, which is also where she first started working with Chick-fil-A. Using her college degree of Communications she began working as the Marketing Director for the Ammon, ID store. From there Megan and Kyle moved to Scottsdale, AZ. Working as the General Manager at Chick-fil-A 89th and Shea her true spirit and passion for working with people came to life and led her to apply for her own franchise. 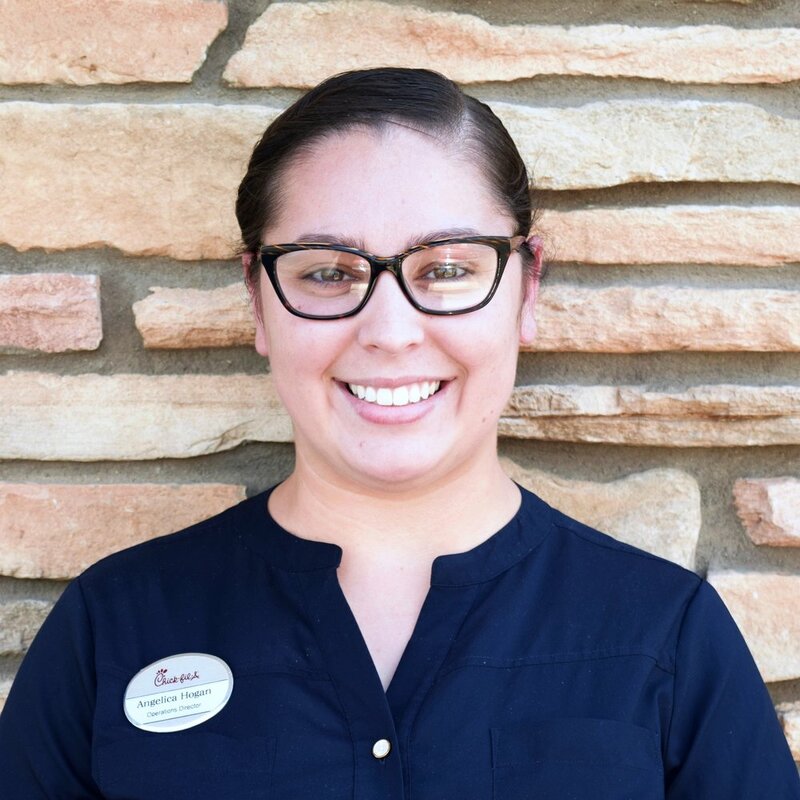 Angelica has been working at Chick-fil-A Casa Grande for over 2 years now. Her passion and drive for the business helps keep us on the right track. Austin is the newest member to the Directors but he has a desire to learn. He has always picked things up quickly and that is why he fits best in our drive-thru. He understands the importance of time. Daniel started with Chick-fil-A in 2016. He feels called to help people improve and loves to help others reach their full potential. He trains both new hires and continues their development throughout their journey at the store. 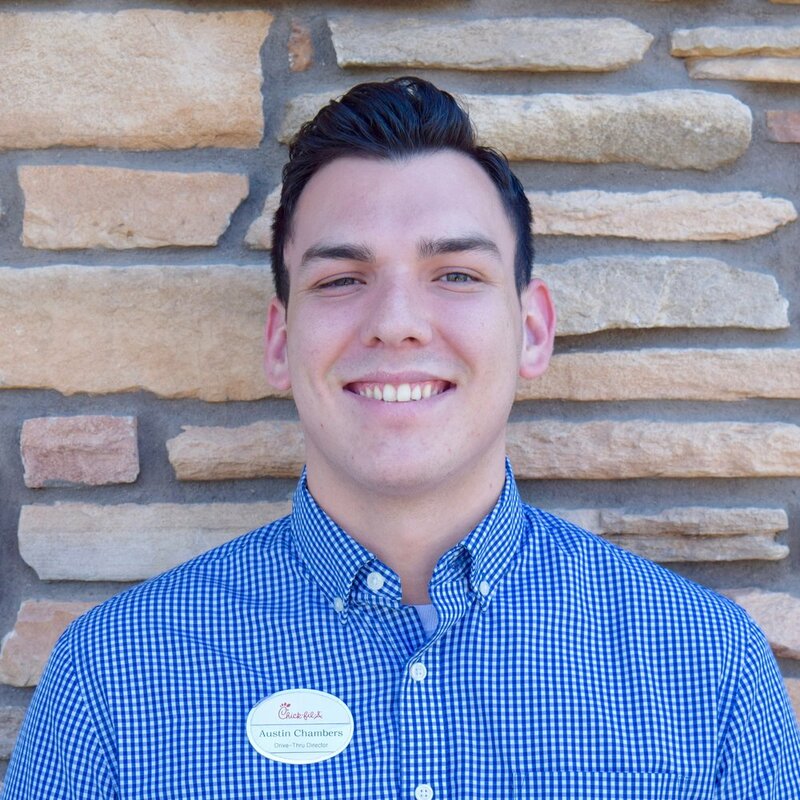 Kevin came to Chick-fil-A from Fry's as a department Manager. He understand what fresh and quality food and presentation looks like. He has a heart for accomplishing the best.